CLEVELAND, Ohio (WJW) - The Fox 8 I-Team is uncovering the story behind an incident we first told you about after no one picked up when a family called Cleveland 911. This case just one of many we've revealed lately exposing problems with the city's 911 lines. They keep going down. Here, a family needed help when 34-year-old Gary Pollard, Jr. was unresponsive, but breathing heavily. It happened last month on East 61st. Loved ones and neighbors say they called 911 and could not get through. Pollard later died, and the medical examiner is still working to find the cause of death. The man's fiancée said she drove to a fire station and banged on a door to get help. Plus, a relative said she ultimately called the police non-emergency line and someone answered. Cleveland City Hall confirmed the city's 911 lines were down about an hour and ten minutes that morning. After 11 minutes, the city says its 911 calls were transferred to county dispatchers. But this family called after that, and again, told us no one could get through. Linda Taylor-Russell said she tried 5 times. "I did. I called repeatedly I have it on my phone." When asked what she heard, she said, "Nothing. It wouldn't even register on the phone as dialing." The same night as this incident, a small fire broke out at a high-rise with the 911 lines down. Tuesday, the Safety Director called the 911 problems "small red flags" that could lead to something bigger. But he also had an emergency meeting with Cuyahoga County officials to address the issues. The county says technicians will do some reprogramming to lessen the chance of system crashes. And, the county plans to add a back-up circuit, but that may not be installed before the Republican National Convention. 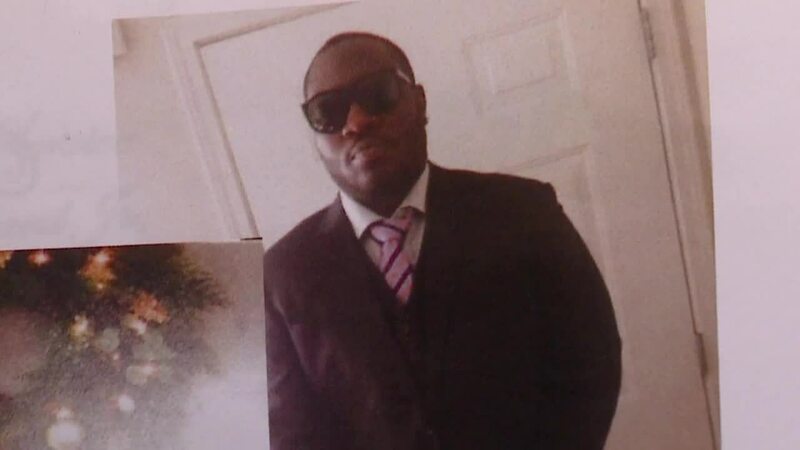 The medical examiner's autopsy report may answer a big question in the minds of friends and relatives of Gary Pollard, Jr. Did a 911 delay play any role in his death?